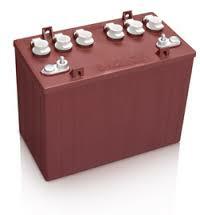 The Four 150 amp hour Deep Cycle Batteries Can Last 2 to 5 Years Depending on the Charger and Terrain. 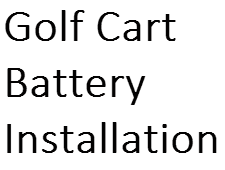 Since 1962, when Augusta businessman Bill Stevens purchased the Texas-based golf cart company Landreath Machine and relocated it to Augusta, Georgia , Club Car has been making history. 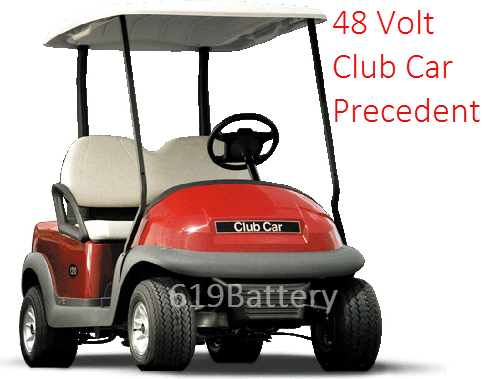 On March 9, 2001 the one millionth Club Car golf cart rolled off the production line at the mfg plant on in Evans, GA.
January 1, 2004, after nearly five years of research and development, Club Car introduced Precedent, a golf car that immediately set a new standard for performance, styling and comfort. And more notably, Club Car powered their 48 volt motor with four 80 lb, 150 amp hour 12 volt batteries from Trojan Battery in Augusta, GA. To this day, the Club Car Precedent battery replacement is four 12 volt 150 amp hour deep cycle batteries. 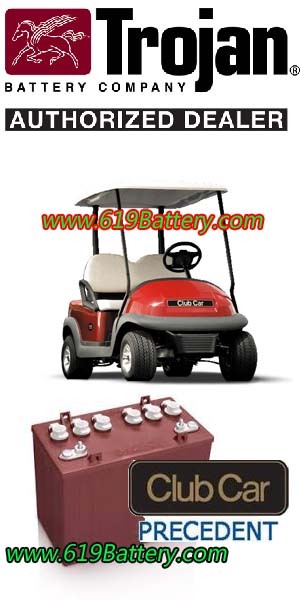 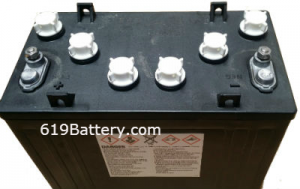 Crown Battery – Direct Replacement for Club Car Precedent Golf Cart Battery. 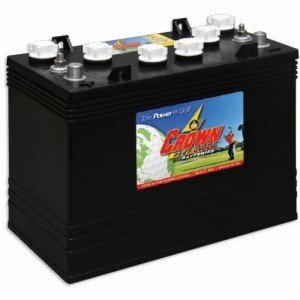 Crown deep cycle batteries have the thickest plates in the industry for longer life, with 10-20% more Lead than ANY other manufacturer. The Crown CR-GC150 deep cycle batteries come with dual terminals, so you can use standard SAE automotive connectors or bolt on connections. 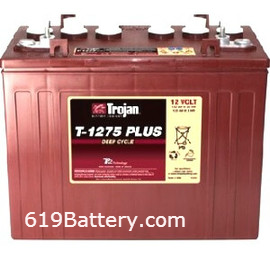 The Trojan T1275 Plus Battery is Perfect for Club Car Golf Carts with Watering Systems. A 48 volt golf cart battery charger will charge four 12 volt golf cart batteries all at the same time for a 48 volt system. 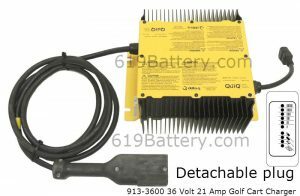 Delta-Q Technologies develops and supplies battery chargers to original equipment manufacturers (OEMs) of electric vehicles and industrial equipment. 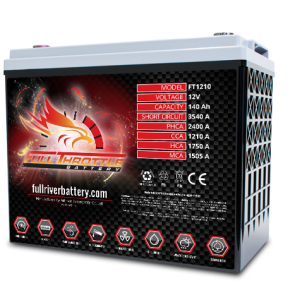 Delta-Q’s unique blend of engineering capability in high efficiency power electronics and embedded software design delivers innovative battery charging solutions to meet the evolving needs of its customers. 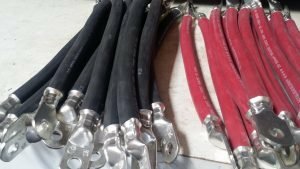 With nearly a million vehicles and industrial machines already using its products, Delta-Q’s innovation is enabling the widespread adoption of environmentally friendly electric drive systems. 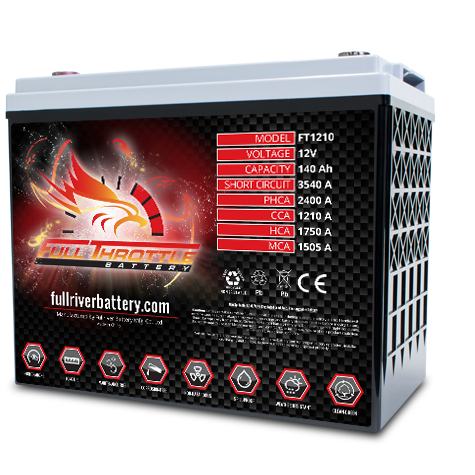 Delta-Q was founded in 1999 and is a privately held company located in Vancouver, Canada. 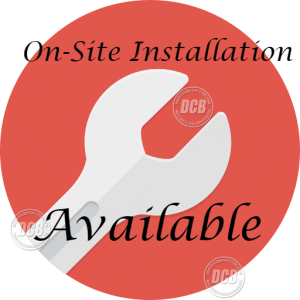 Please visit www.delta-q.com for more information. 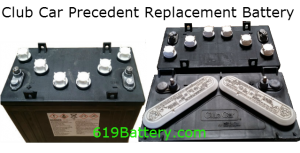 Dimensions: 11″ x 9.7″ x 4.3″, Weight: 11 lbs. 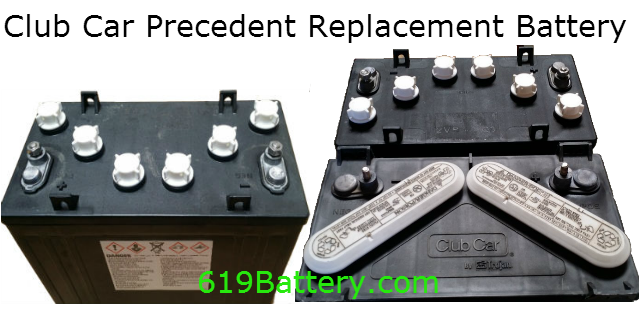 One Year Warranty.